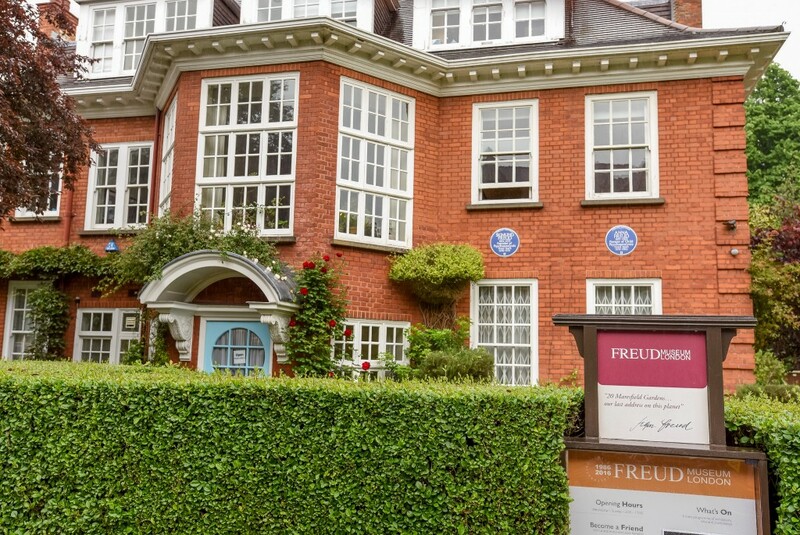 Few destinations in London boast the timeless appeal of Hampstead. Once a spa town, this exclusive location has long attracted the discerning homeowner. 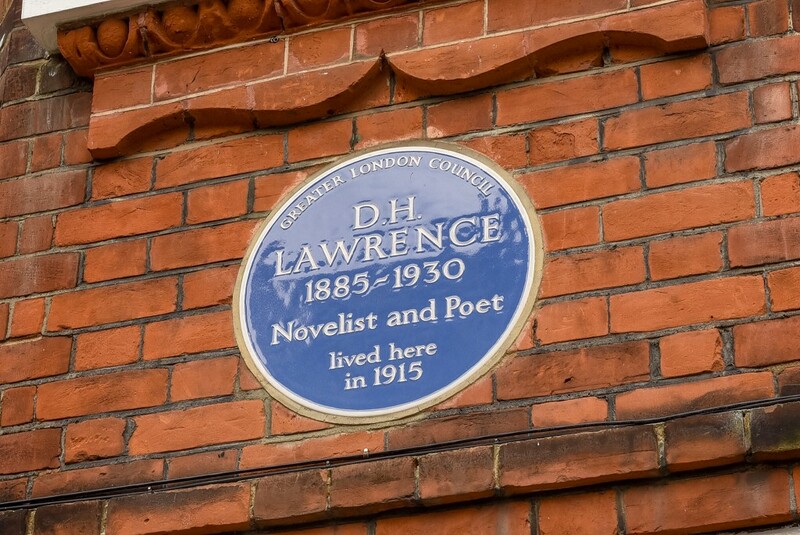 As a well-known hangout for artists and intellectuals, former residents include DH Lawrence, John Keats and Sigmund Freud. 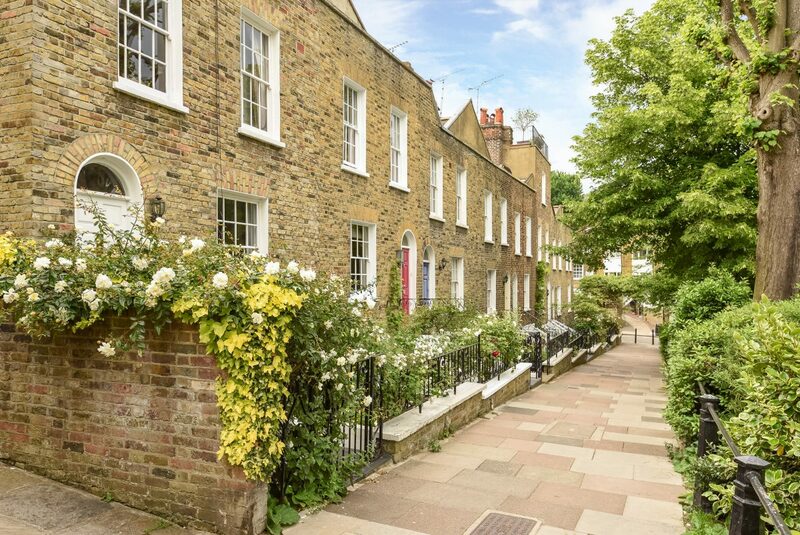 Hampstead’s allure isn’t surprising given the elegance of its Edwardian and Victorian properties, while the surrounding Hampstead Heath offers a haven amidst city living. This expansive parkland is one of the largest of its kind in London, providing a playground for the active individual. Walking and cycling routes navigate the scenic parks, and visitors can enjoy a cooling dip at the outdoor swimming pools. The town’s rich heritage is kept alive through the many historic attractions. From the impressive theatre to the preserved stately homes and museums, Hampstead is a cultural gem waiting to be explored. 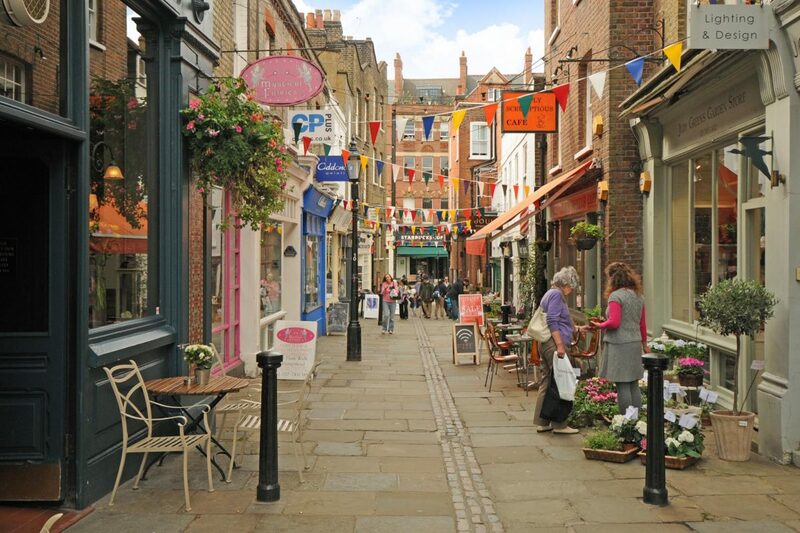 Contrasting old and new, a cosmopolitan atmosphere in the high street sees boutique designers sat alongside charming cafés and renowned eateries. Finally, the first-rate schooling establishments provide assurance to families. It’s one more reason to relocate and join the many residents proud to call Hampstead home. As a district in central London, it’s easy to access the rest of the city. Aside from the Underground, residents have the option of the London Overground line or can depart from West Hampstead for services connecting to the Midlands. London Euston is also accessible via frequent 20-minute services at South Hampstead. Limited parking in the area can make it slightly more difficult for those planning to drive. However, resident-only parking spaces are available, while the nearby M1 motorway provides accessibility to the rest of UK. Hampstead offers a wide choice of schools for children of all ages. The area boasts an extremely high concentration of private primary and prep schools in London. Some of the most renowned establishments include Christ Church, Lyndhurst House, Hampstead Hill and Devonshire House Preparatory School. Many of the private schools also cater to children from ages three to 18. These include the University College School, St Margaret’s School and South Hampstead High. Alternatively, comprehensive schools are just as impressive, with many in the area judged ‘good’ or ‘outstanding’ by Ofsted. These include William Ellis, Parliament Hill and Haverstock. It may have begun as an Anglo Saxon settlement, but Hampstead first gained prominence during the 18th century. During this time, its appeal as a ‘London spa’ attracted visitors from far and wide looking to bathe in the iron-rich waters of Hampstead Wells. By the 18th century, it was established as a sought-after location for affluent Londoners and aristocrats. Grand houses were built in the area, many of which can still be visited today, including Kenwood House and Burgh House. These provide a fascinating insight into the former opulence of the area. Hampstead’s popularity further increased following the opening of its first railway station in 1852. To accommodate this growing demand, luxurious housing developments were created in the surrounding suburbs. Thankfully, in spite of its status as an exclusive destination, many of the parks were opened to the public. Today, these open spaces still offer a retreat from the congested capital, while new developments provide even more reason to live in this affluent London suburb. By road: For those driving from central London, Hampstead is accessible via the A41 north from Marylebone Rd at Baker Street. For those coming from the north, take the M1 and follow signs for the A406 North Circular Road. From here, the A41, A598 and A502 all link to Hampstead. By rail: Hampstead connects to all major stops in central London thanks to the London Overground line, with stations at Hampstead Heath and Gospel Oak. 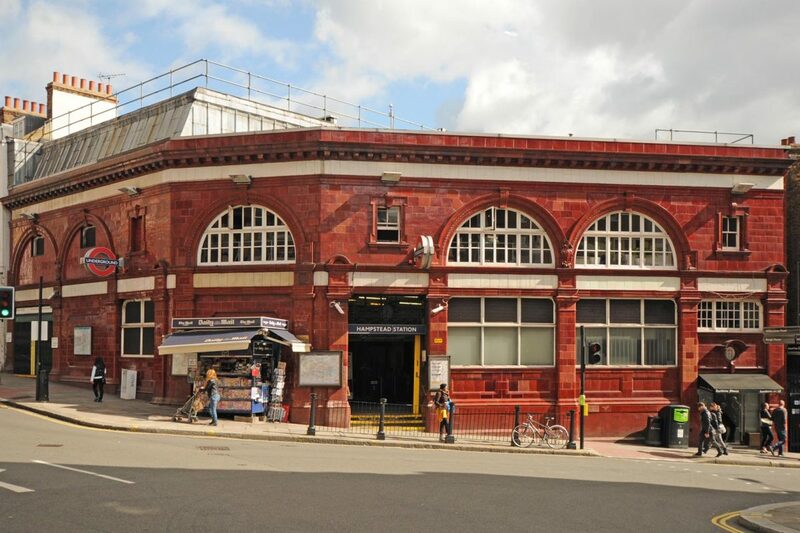 Also situated on the Northern Line of the Underground, the area is home to Belsize Park and Hampstead stations. In West Hampstead, those travelling from the Midlands or Brighton have access via the main Thameslink line. Alternatively, at South Hampstead, services run every 20 minutes on the London Euston to Watford main line. Chancellors Hampstead branch opened in 1981 and is located on Heath Street, opposite Hampstead tube station and just a short walk from the historic Burgh House & Hampstead Museum. Commonly known as Hampstead Village, this area of London offers a range of beautiful residential property, with the most common being Victorian/Georgian properties, flat conversions and even some mansion blocks. Anyone looking for more information on London property values should call in and speak to our dedicated team of experienced agents. Our Hampstead team is on hand six days a week – including late evenings from Monday to Friday – to answer any questions on London real estate. 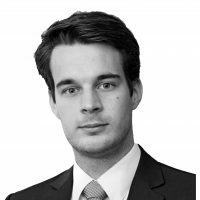 The wide range of sales and letting services available at our Hampstead branch include free, no-obligation market appraisals, an extensive portfolio of residential and commercial properties, land and new homes, property management support, and expert investment and market advice. Our branch covers Belsize Park, Swiss Cottage, South Hampstead, West Hampstead, Chalk Farm, Kentish Town, Camden, Brondesbury, Mapesbury, Primrose Hill, Hampstead Garden Suburb and Golders Green with postcodes NW1, NW3, NW6, NW8, W1U, W2 and W9. Lovely and diligent real estate agents. Highly recommended. The nicest estate agent I’ve ever met (I’m 40 next month). Rebecca is truly reliable and helpful - couldn’t thank her enough!